Friendsgiving is a fun, casual, and for many, a definitely less stressful way to celebrate Thanksgiving. So while you and your pals buck tradition, it’s the perfect time to get creative and serve brilliant twists on classic side dishes. Think outside the baking dish and serve green bean casserole in crescent cups or from a slow cooker (bonus points for keeping everything nice and hot until dinner time!). Serve stuffing as bacon-wrapped bites or handheld muffins. Swap bread rolls for cheesy pull-apart bread. And don’t be afraid to break out the booze and add spirits to cranberry sauce and sweet potatoes. Maybe you don’t even serve a turkey at all and have an entire dinner made up of just sides—trust us, that idea will go over well! 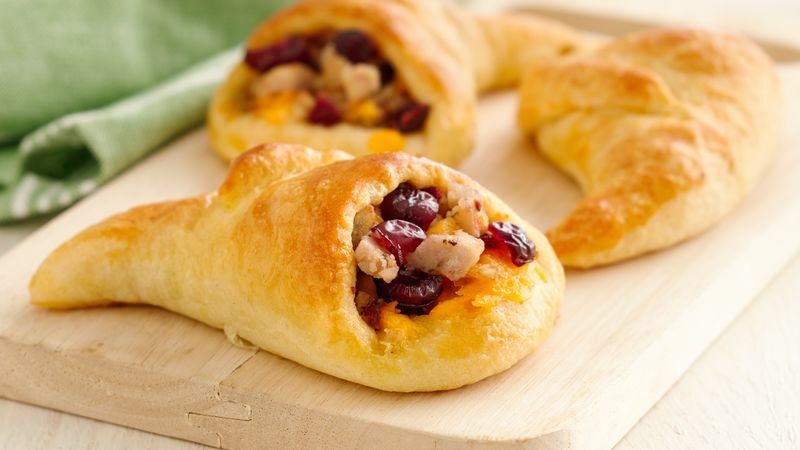 With new takes on old standards, these Friendsgiving foods are sure to become forever favorites.